The Wellness Hotel Margarethenbad has a spa, sports and Spa hotel. The hotel complex offers anyone who wants to spend a short vacation with romance at us, just as the right thing, such as the short Resolute, the last minute spa would like to book weekend in Austria. The quiet location and proximity to forest, meadows and mountains invite to shorter and longer hikes. Your holiday with us will be a memorable and relaxing experience and is still ideal if you are planning a ski vacation in Carinthia. Last chance for relief and reduction. For over 60 years, our idyllic town called Bad Lainach, and not without reason, because in Lainach originates in an old mining tunnel Margaret source of iron, sulfur and radonhältigen natural healing water. Enjoy your holiday in Austria our wide range in the field of wellness . We offer sauna, steam bath, infrared cabin, Jacuzzi in winter, covered outdoor pool in summer, solarium, medical massages, cosmetics and various health resorts of the iron, sulfur and radon natural healing source. 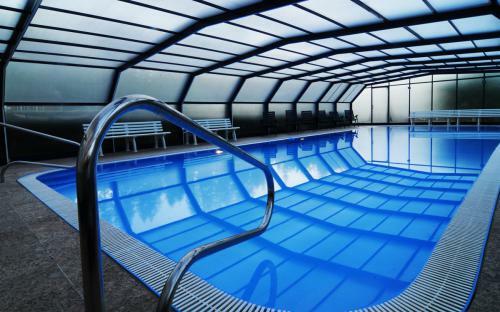 So you can pay your during your holidays in Austria wellness feeling. 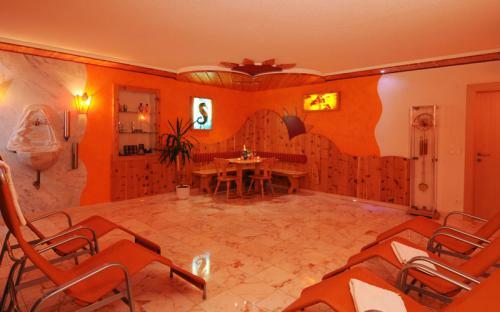 We also offer in wellness some specialties that are very well known and popular in Austria. Get to know but the original marmot ointment or relax in one of the many offered spa baths , among whom is a herbal bath is, the herbs come exclusively from Austria. Take advantage of your stay in the beauty spa hotel and let yourself be pampered. Enjoy 5 nights half board and take a common Alpine herbal bath in iron, sulfur and radonhältigen natural healing water in our new bathrooms-rock grotto. Who today does not have time to do what for his health, will have to have much time for his illnesses later! 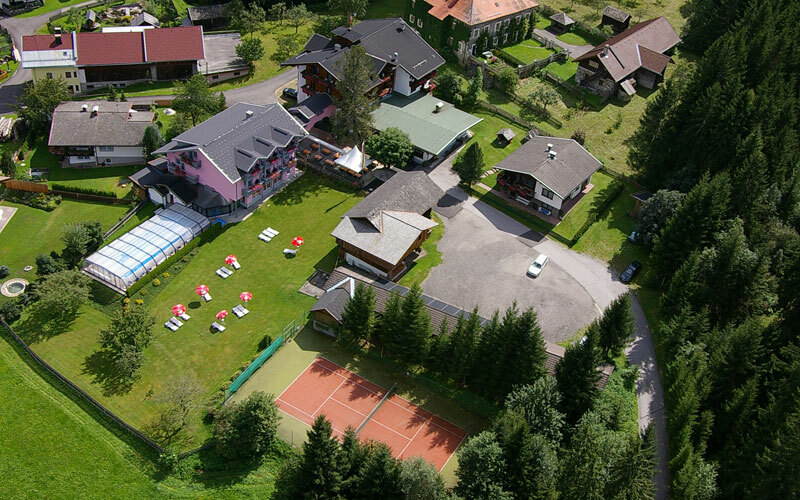 If you have booked here last minute your beauty or wellness vacation in Austria, and therefore could not inform about all possible excursions that is Kärnten Card right. The card can be understood as a kind of special bonus that allows you to over 100 free attractions to visit. Especially when the last minute booking is financially limited, so you get an additional perspective for a cheap holiday. For example, connect your holiday beauty, wellness and excursions. Our spa hotel consults locally like and looks forward to welcoming you as our guest. 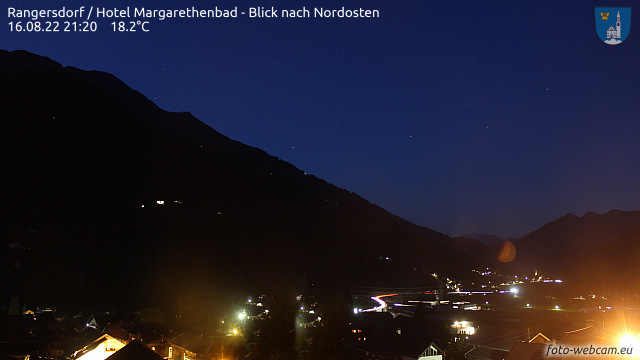 The camera is located in Lainach on Margarethenbad to 880m above sea level.